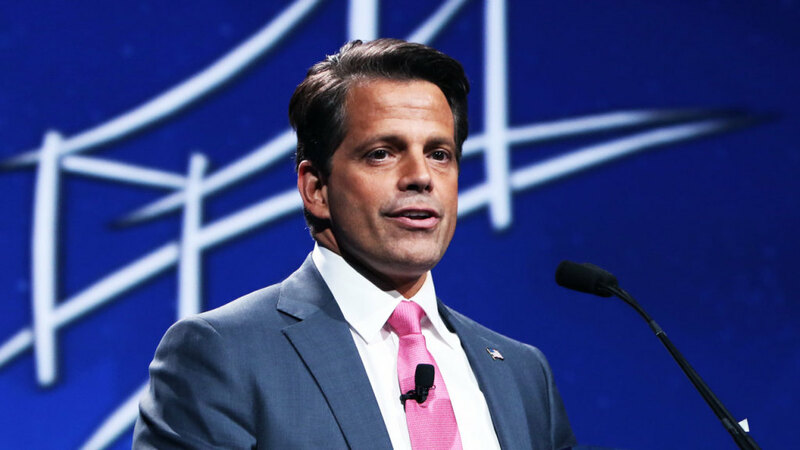 Wall Street financier Anthony Scaramucci has just been hired to lead the White House’s communications, and the upheaval turned the news cycle to mayhem. Namely, Press Secretary Sean Spicer announced he will leave his post in August, and he will be replaced by former deputy press secretary Sarah Huckabee Sanders. And Twitter has been abuzz with takes galore. At his press conference, Scaramucci talked about his new role and how everything transpired. He also said some colorful and wacky things. Here are the highlights. • Noting the media’s scrutiny of the White House and his hiring, Scaramucci referenced Dave Eggers‘ book The Circle, “where you have to wear a police camera on you when you have private conversations.” Why not.